In 2013, the global green market was worth $260 billion and encompassed a full 20 percent of all new commercial real estate construction in the United States; experts project that by 2022, the market will have burgeoned to a worth of over $364 billion and that green buildings will become more of a norm than a novelty. These statistics may be somewhat startling, given the predominant misconception that sustainable construction is expensive and often not worth the front-end investment it requires. In truth, energy efficiency’s value cannot be summed up in the simple math of building construction costs versus utility expenses saved; sustainability is a hallmark of top-tier corporate offices—and today, every influential player wants in. Green construction has enjoyed widespread adoption from some of the most notable forces in business today. All Apple facilities, for example, run on 100% renewable energy, while Cisco Systems approaches sustainability with the same attention to asset design and cost-effectiveness it would give to any of its products. Modern businesses are not only looking to lessen their emissions outputs and cut down on their utility expenses, but also make a powerful statement about their environmentally-friendly culture and priorities. This widespread interest in sustainability boosts market demand for green buildings and thus provides value to those that are outfitted to be energy-efficient. Potential tenants have good reason to seek out sustainable buildings. Energy-efficient constructions are well-known for their energy savings; according to one study from the Institute for Market Transformation, if a project decreases energy usage by 10 percent across a space that encompasses 100,000 square feet and pays $2.50 for each, the property’s net operating income can increase to over $25,000. However, potential gains are not limited to energy savings alone. One well-respected research venture published by Greg Kats in 2003 found that companies could save as much as $55 per square foot in “hidden” costs due to improvements in ventilation, lighting, and environment. Sustainable companies often pay less in unemployment insurance and medical costs because employees are happier and take less sick days when working in healthier environments. That said, demand and productivity gains are not the only factors at work. Certified green buildings are well-known to outperform their conventional peers; one 2012 McGraw Hill Construction study found that sustainable renovations increased building value by 10.9 percent for new construction and 6.8 percent for existing projects. Accredited sustainable structures have also been found to enjoy more instances of lease renewal, decreased rates of tenant rent concessions, significantly higher levels of tenant satisfaction, and even increased occupancy. This means that sustainable properties often fare better during real estate valuations and offer more potential for profit to their owners than conventional constructions tend to; some studies have indicated that an owner’s return on investment can leap as much as 19 percent on existing projects and by nearly 10 percent for new constructions. This potential for improved value comes with a caveat: buildings with a few sustainable features do not have the market value that certified green properties do. 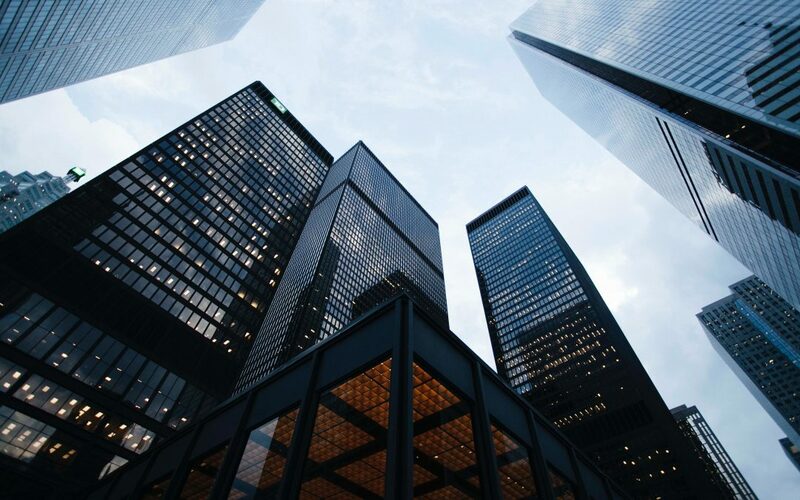 If investors intend to accrue the most benefit from incorporating greater sustainability into their buildings, they must formally submit their properties for third-party consideration and receive a sustainability rating from an accredited organization. Achieving a rank is an often-daunting process that poses an additional financial cost on top of existing construction expenses. For some property owners, the time and financial investment might not be worth the potential gain. Certified or not, having green features allows investors to appeal to common demand, boost their property above competitors’ listings, and raise rents to reflect the space’s increased value. However, so-called “brown” buildings with a few “green” characteristics do not have the market value that certified buildings hold; formally-accredited properties have been found to have 4 to 5 percent higher lease rates than their informally-sustainable competitors. Regardless of whether a building is certified or not, however, there can be no doubt that incorporating energy-efficient systems and structures will improve the value of a property, especially given the pro-sustainability preferences in the commercial market. As such, even small renovations are well-worth a property developer’s consideration when it comes to boosting asset value.